Good evening, from this little village in Germany called “Ekern”. This is a very old farmhouse. Like ages the whole family has been working here. Video: Do you want to see Rapalje near you? 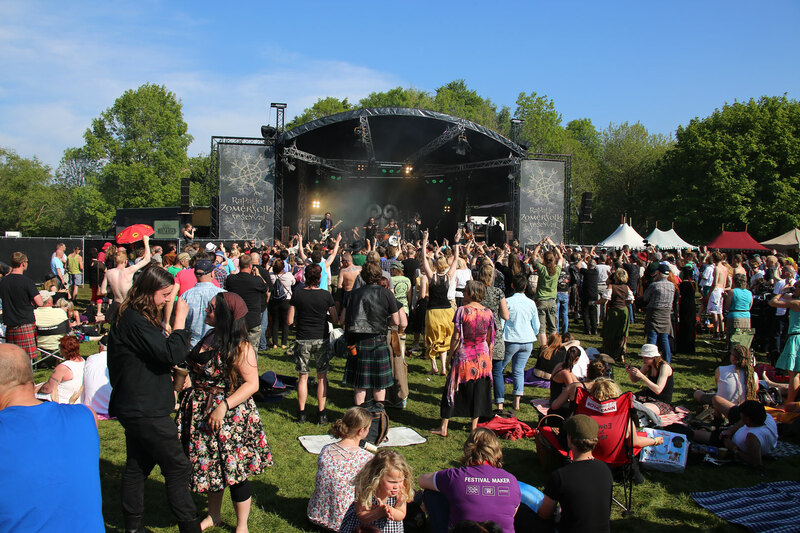 At our Rapalje office we plan and organize all Rapalje shows as well as the Rapalje Zomerfolk Festival. Do you know of any good venues or festivals near you, where we could perform? Please let us know by replying to this video!